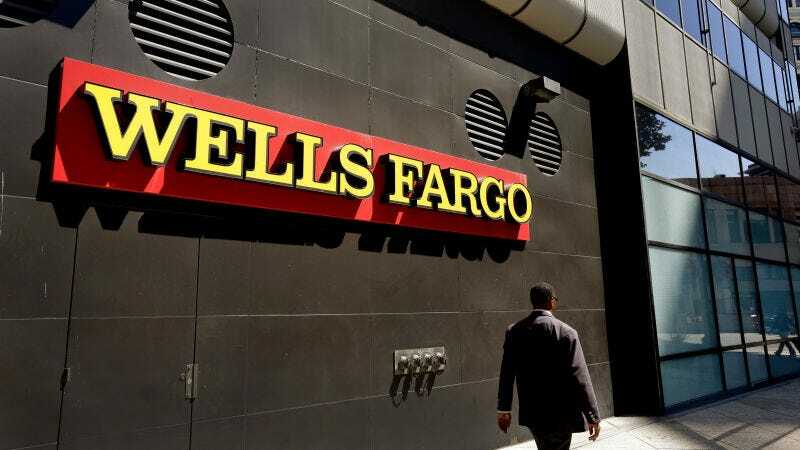 Wells Fargo now projects it’ll pay $50 million more than previous expected to people affected by a widespread auto insurance scandal, bringing the total to $130 million, according to a filing with the Securities and Exchange Commission. The practice involved selling auto insurance to about 800,000 customers who didn’t need the coverage. In July, the San Francisco-based bank admitted that as many as 800,000 people bought auto insurance from Wells they didn’t actually need. Wells required customers who obtained an auto loan to provide proof of insurance; if they didn’t Wells would purchase coverage for them. When customers received a loan from Wells to purchase a car, their information would be sent along to National General, the company that provided insurance for Wells to customers that didn’t provide proof of insurance. The insurer was supposed to confirm if an owner already had coverage—and if they didn’t, the collateral insurance would be immediately added to their account. The issue, Wells said at the time, was that a failure of internal controls led to a significant number of people improperly paying for additional coverage. As many as 25,000 people had their cars wrongly repossessed as a result of the fiasco. At the time the scandal emerged, Wells said that a review of the collateral insurance program began in June 2016, following several customer complaints. A few months later, the program was discontinued. The company said on Friday that it began sending refund checks in August to affected customers who received policies between Jan. 1, 2012 and Sept. 30, 2016. Customers from as far back as October 2005 may be eligible for a refund, Wells said in the filing. The company said it now expects to provide $100 million in cash remediation, up from a previous estimate of $64 million, as well as $30 million in account adjustments, up from $16 million. Among the myriad scandals and allegations ensnaring Wells, the company also said in the filing Friday that a former employee has accused it of retaliation for speaking up about the auto insurance practice. When CNN asked about the retaliation claim, Wells declined to comment.